Secondary school open days give parents a chance to visit schools of interest to determine whether they are the right fit for their child. Schools may hold open days throughout the year or on a designated day at the start or end of the year. Many also offer tours by appointment, which can generally be arranged at any time. 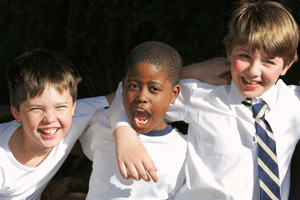 Some schools hold special events on their open days, while others allow parents to simply observe life at school, often by visiting classrooms 'in action'.